A nourishing cleanser that leaves skin feeling silky and soft. Designed with Lactic Acid to hydrate and gently remove dead skin cell build up. 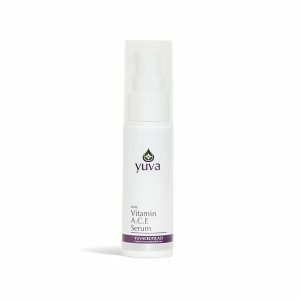 Vitamin A and Jasmine Oil help to improve skin texture and tone for a younger looking skin. Massage a small amount over face, neck and decolletage. Remove with a soft damp cloth and rinse well with warm water. Follow with Skin Hydrating Spritz and recommended Yuva moisturiser.